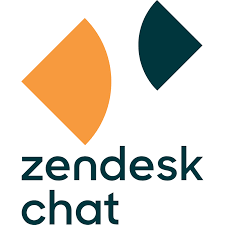 See this comparison of LiveChat vs Zendesk Chat. Companies who need to integrate with a number of platforms and manage a team of agents. Companies looking for advanced AI chatbot features alongside agent live chat. LiveChat is a website live chat platform which allows you to easily implement live chats onto your website. LiveChat has a focus on simplicity, ease of use, and a variety of integrations. The service offers a range of features to help you track how people are interacting with your site, as well as features to make sure the live chatting works well for your business. This includes a range of admin tools, and integrations. 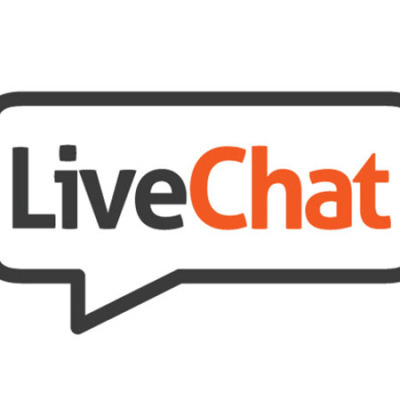 LiveChat is one of the most popular live chatting tools used by global companies such as McDonalds, PayPal and Ikea. LiveChat offer a fully featured website live chat tool. It’s easy to implement and get started, meaning you can quickly start chatting to customers. The service has a lot of great admin features which make it easy to manage a team of people live chatting with customers. The offline ticketing system is a major strength of this service, allowing customers to open support queries, even when the team is offline. There is a good range of customisability for chat windows, with a custom CSS editor to make chats look however you want. These features mean that you can fine tune the live chat window design, so it fits in well with the look of your website. It also means you can test different designs so that you can find the most engaging format for your customers. LiveChat integrates with a huge range of other platforms, making it a good option if you want to connect with customers on Facebook, or with a tool like slack. It’s also easy to integrate with a CRM platform such as Hubspot. LiveChat is a market leading website live chat tool. It’s granular admin features makes it a good choice for larger companies who will have a team of people operating a large chat service.